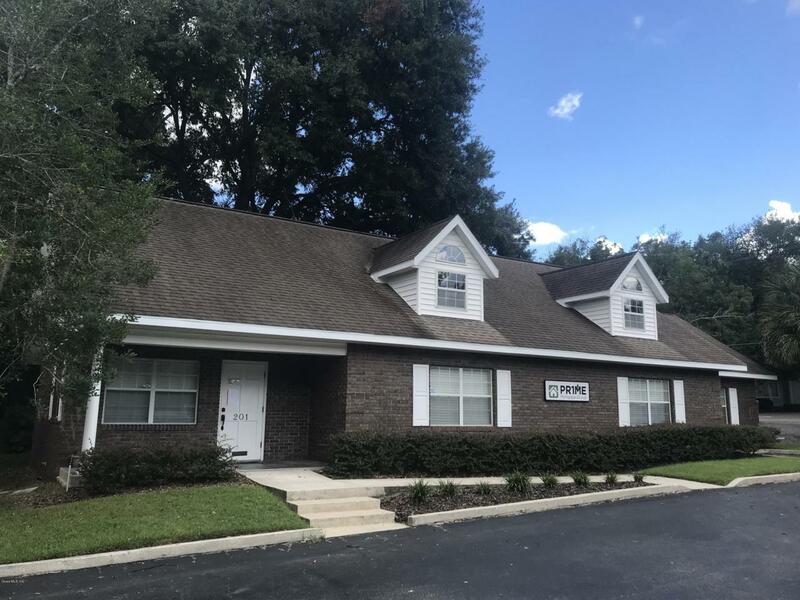 Fantastic location minutes from the Downtown square and Marion County Court House. 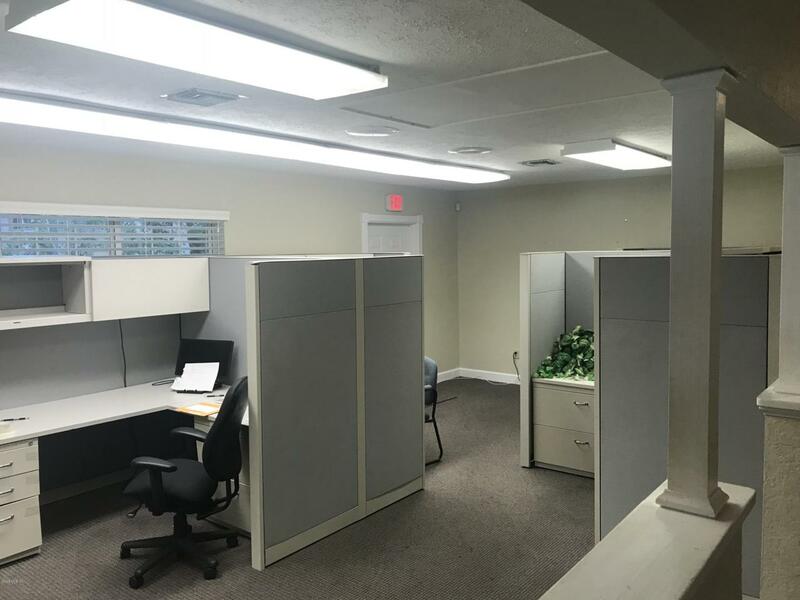 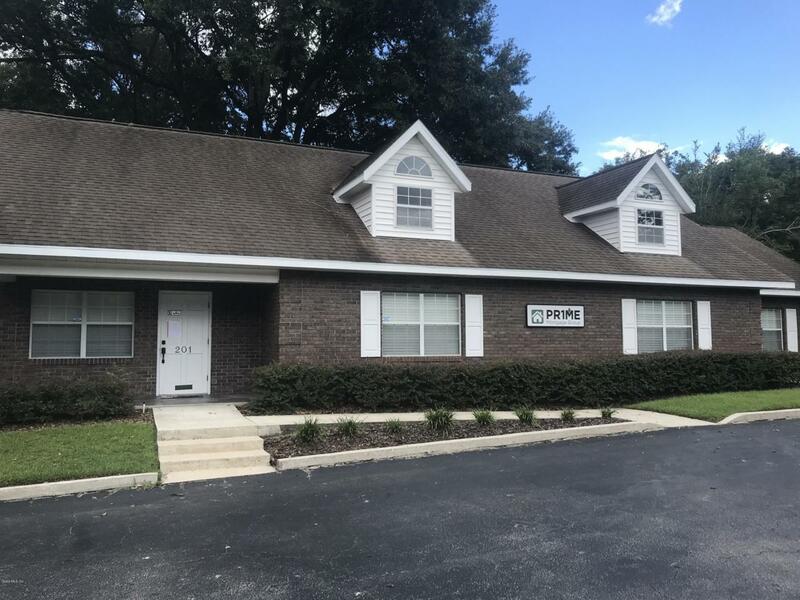 Office has a large lobby/reception area, several large offices with multiple work stations set up in each, large conference room, break room, and 3 restrooms. 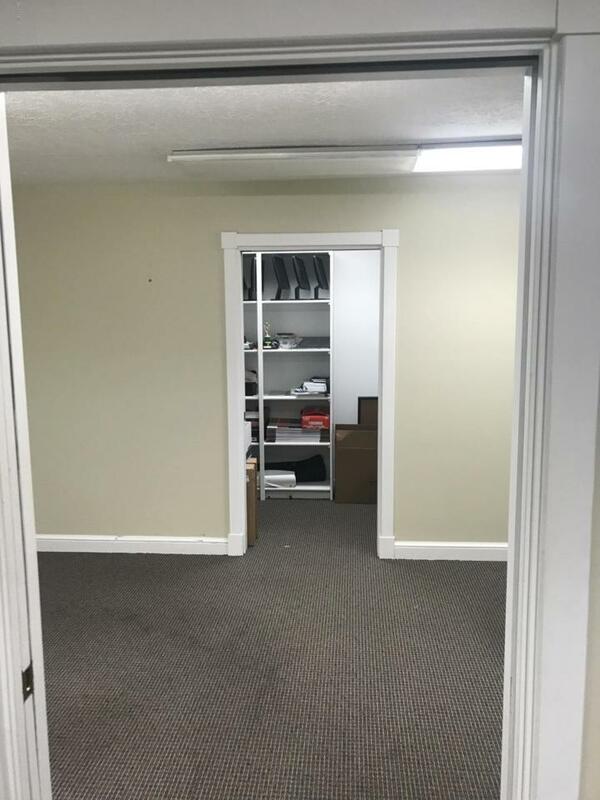 This office would be great for any professional use.